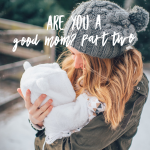 Okay, this is the LAST post in a series of THREE that will help you feel GOOD about what you’re doing as a Mom and learn how and WHY to drop the Mom guilt. Believe me, it’s not serving YOU or YOUR family! So, we talked about LOVING them, TEACHING them, and now it’s PROVIDING for their basic needs. This is one area that we tend to get a bit muddled with and a lot of guilt lurks about when we’re not clear about this one. 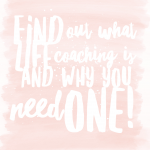 Let’s get real about what we need to provide our children with – basic needs – for them to thrive and for you to feel comfortable and confident as a GOOD MOM. Ready? Basic human needs: Physically: Food, Shelter, Clothing, professional attention when needed (going to the doctor, the dentist, etc). Emotionally: Go back and see principle ONE – Love, Love, Love them – everything else (education, comfort, connection, appreciation naturally falls under principle ONE – LOVE THEM). There’s a zillion other things we DO offer our children because we want them to have amazing lives and we want to set them up for success but when it boils down to it…this is really all they need to survive and thrive and the bare minimum you need to do to be able to feel confident that you’re doing okay. Like I said, all of us do more (which is AWESOME) but if you can remember that even though they’re pouting because they didn’t get something they wanted, or they’re sad and upset because things didn’t go the way they had expected it would…you are still a good Mom. Do your mental checklist and say to yourself, “nope…I’m doing above and beyond. I’m an amazing Mom!” That’ll give you strength to hold tight and not fall prey to the Mom guilt. Trust me, I’ve been there. It tries popping up all the time so I have to be ready for it and for your sanity, I’d recommend you do to. 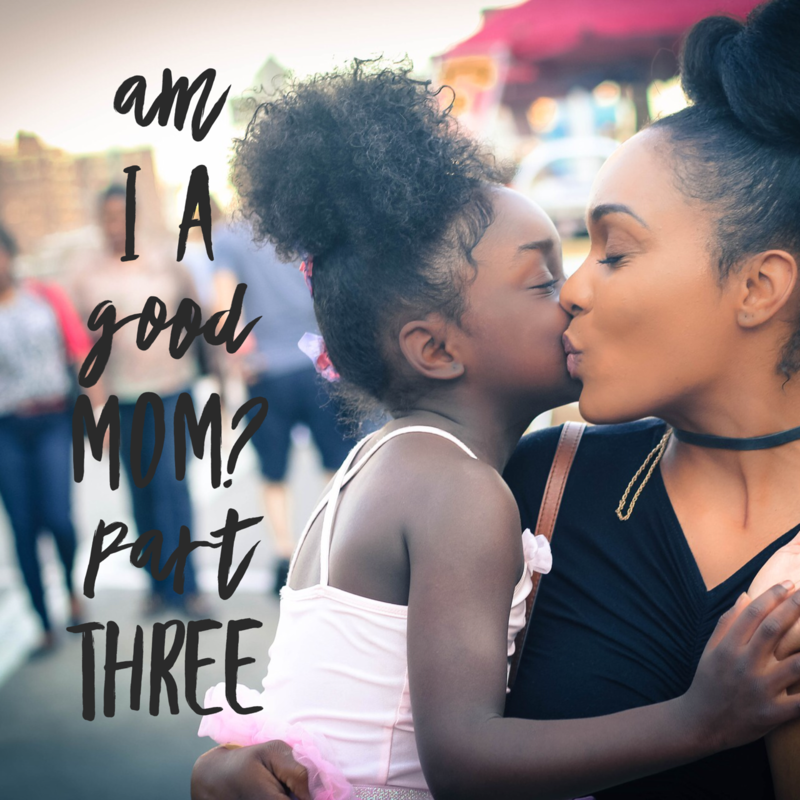 Just remember the three key elements that make you a Good Mom: Love, Love, Love them, Teach them, and provide for their basic needs. All the rest of it is FLUFF – AN ADDED BONUS! Really, You are still a good Mom if you don’t enroll your child in piano lessons. You are still a good Mom if you don’t bake 50 cupcakes and bring them to school on their birthdays. You are still a good Mom if there is something they REALLY, REALLY, REALLY want it and you say, “sorry, not this time”. You’re still a good Mom when most likely while they’re learning to manage disappointment they’ll most likely cry and pout and look so forlorn. Our kids are supposed to feel a huge variety of feelings just like we do. They’re supposed to experience other things than just being happy and content. But when they’re feeling something other than happy that guilt will want to creep in there and try to convince you that you’re not a good Mom for making your kid feel that way. Because obviously YOU can control that. Or Not. They’re supposed to be sad, angry, frustrated, disappointed!!! and YOU CANNOT MAKE THEM FEEL ANYTHING. If they’re sad it’s because of their thinking about it. You didn’t make them sad. If they’re frustrated and disappointed, it’s not a reflection of you and bad parenting. It’s because of how they’re interpreting the world around them. Just yesterday I was with my crew at Target and I told them I’d get them a popcorn while we wandered. That was fun but when they got to the counter and saw the ICEE’s they naturally wanted that too. I said, sorry, but no. Not this time. Oh my goodness. One of the kids was just so distraught and so, so, so disappointed. If ever there was a pouty face – that was it. The other kids were offering help by saying that next time they’ll bring their own money and buy him one then because his face was just so pitiful. In my mind, that Mom guilt really, really, really wanted to creep in there. Would it be SO BAD to just buy them ICEE’s??? It’s another $1.50? What’s the big deal? This is silly, why wouldn’t you just get it for them? Etc…But I didn’t want them having that much sugar, food coloring, etc. The popcorn was a treat enough. So as the guilt tried popping up I just reminded myself that I had nothing to feel guilty about. I’m still a fabulous Mom and he is SUPPOSED to learn how to feel, process, and manage disappointment as a youth. What’s going to happen if I DID give in just so I wouldn’t have to see that sad, sad face and as an adult he doesn’t get the job he wants, or into the college he’s aiming for…what then? If I don’t let him experience disappointment feels like over something small like an ICEE then I’m not teaching him. I’m setting him up for MORE disappointment down the road. This isn’t to say spoil your kids every now and then. Surprise them. It’s so fun! But all that IS extra. You are still a great Mom if you decide to enroll your kid in fifty things or no extra things. You know what looks most like LOVE for your kids and your family. The guilt doesn’t serve you. It’s not making you a better Mother. It’s going to keep you stuck and motivated out of FEAR or SCARCITY. Those things don’t generate LASTING CHANGE. LOVE, understanding, validation, compassion…these are the feelings that are going to promote actions that you’ll be most proud of, that your kids will remember and hold on to. Allow yourself to feel more love and it’ll automatically reflect in your parenting. You’re doing a good job. Give yourself a high five – really, do that now, you deserve it! and go and love those kiddos!